Delivering amazing care for Edmonds, WA. Dr. Kris Kim grew up in the greater Seattle area and attended Meadowdale High School. She went on to receive her undergraduate education from University of Washington and earned her Bachelor of Science degree in Biochemistry. Dr. Kim received her Doctor of Dental Surgery degree from University of Washington. She graduated among the top of her class, and while in dental school she received academic scholarships from Omikron Kappa Upsilon (Dental Honor Society) for ranking #1 in her dental class. Following dental school, Dr. Kim was accepted into the orthodontic residency program at St. Louis University, where she did her master’s research on soft tissue profile esthetics using 3D imaging. 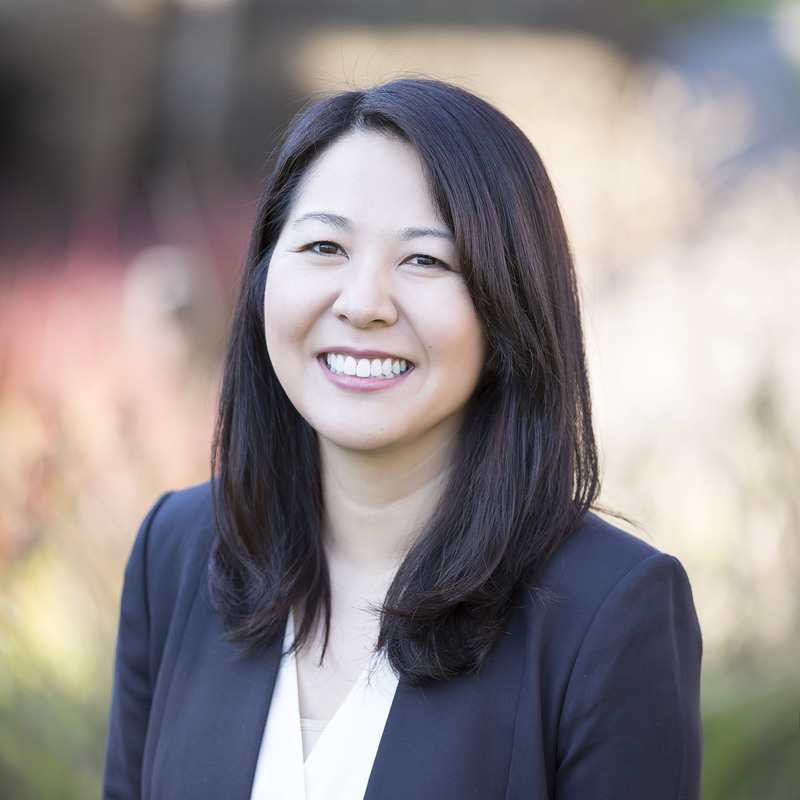 After earning her Master of Science in Dentistry degree for orthodontics, Dr. Kim returned home to the Pacific Northwest where she feels privileged to be providing orthodontic care in the same community that she grew up in. 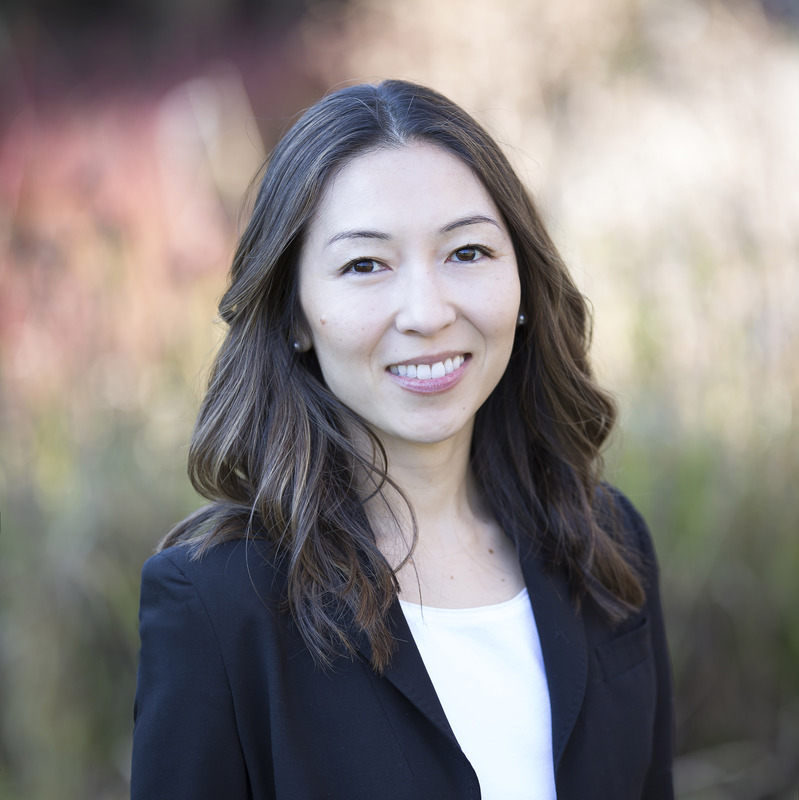 During her free time, Dr. Kim enjoys hiking, bicycling, and spending time with her husband and two sons. Dr. Paula Ohara was born and raised in Sao Paulo, Brazil, where she completed her dental school education at the University of Sao Paulo (USP), one of the top 10 dental schools in the world. After graduating dental school, Dr. Ohara pursued her dream of becoming an orthodontist. She moved to Boston where she obtained her Masters of Science and Certificate of Orthodontics at Boston University. After graduating, two of her mentors at Boston University referred her to a practice in Washington. She fell in love with living in our beautiful state, where she has accumulated almost 10 years of experience in private practice. She truly believes that she is in the most rewarding profession and considers herself extremely lucky to be able to do what she loves. In her spare time, Dr. Ohara enjoys traveling and spending time with family and friends. We want to build your smile into one you'll love for a lifetime. This starts with our orthodontists setting realistic expectations for you and your family. To have a beautiful smile for a lifetime, you must use the right techniques. we only use the latest technologies and techniques proven to work. You are much more than a patient - you are part of our orthodontic family. That's why our team will do everything we can to provide a positive experience. Will you work with my dentist during orthodontic treatment? Absolutely! We maintain communication with your dentist throughout your orthodontic treatment and ensure that he or she is informed about your treatment at all times. It is extremely important that you continue to visit your family dentist regularly for routine dental care. The American Association of Orthodontics recommends an orthodontist should evaluate children at the age of seven. This visit will provide information regarding your child's skeletal growth pattern, dental development, as well as to advise parents on ideal treatment timing. Usually by age seven, the first permanent molars and incisors have erupted sufficiently to allow the orthodontist to evaluate for crossbites, crowding, and skeletal problems. When treatment is begun early, the orthodontist can guide the growth of the jaw and guide incoming permanent teeth. Do you see adults as well? Absolutely! Orthodontic treatment benefits any age group and is great for adults who want a beautiful, straight smile. Adults may be more concerned about the appearance of braces. Please ask us about alternative treatment options to conventional metal braces, such as Invisalign®.